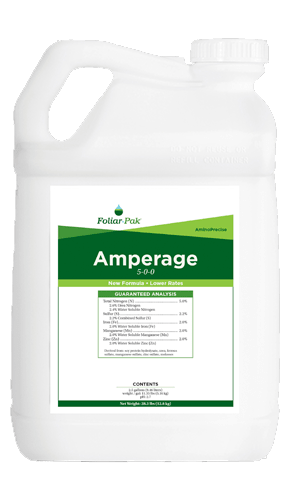 Hydro-Pak® BioWet is a multi-functional, biodegradable wetting agent that works with the soil ecology while bringing a high level of performance. 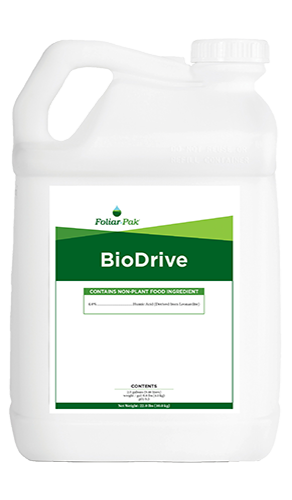 By working to improve the moisture balance in the root zone through a combination of biodegradable penetration and hydration agents, Hydro-Pak® BioWet improves oxygen and microbial levels. 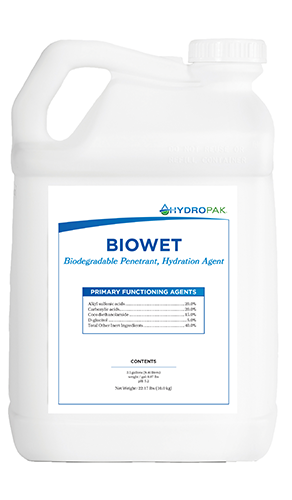 Hydro-Pak® BioWet is a proprietary formulation that contains designed-for-environment sulfonic and carboxylic acids that reduce soil surface tension and improve water infiltration allowing water and nutrients to reach the root zone. 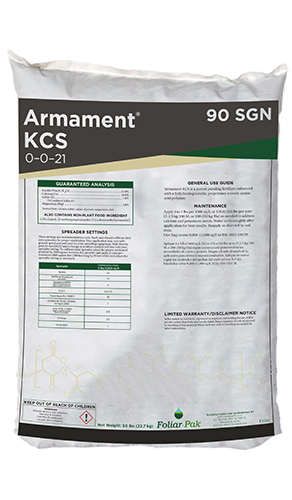 Hydro-Pak® BioWet is especially useful in areas that deal with bicarbonate and sodium issues as the anionic sulfonic and carboxylic acids work to help break down the bicarbonates and pull the sodium through the soil profile. 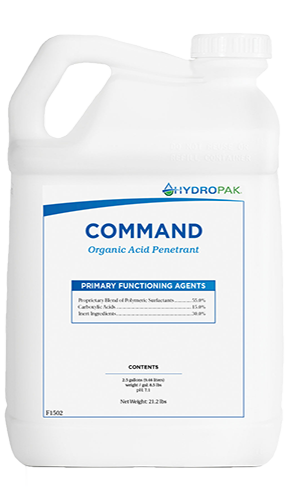 Hydro-Pak® BioWet contains coconut- and sugar-based compounds that work to maintain consistent moisture levels in the root zone.